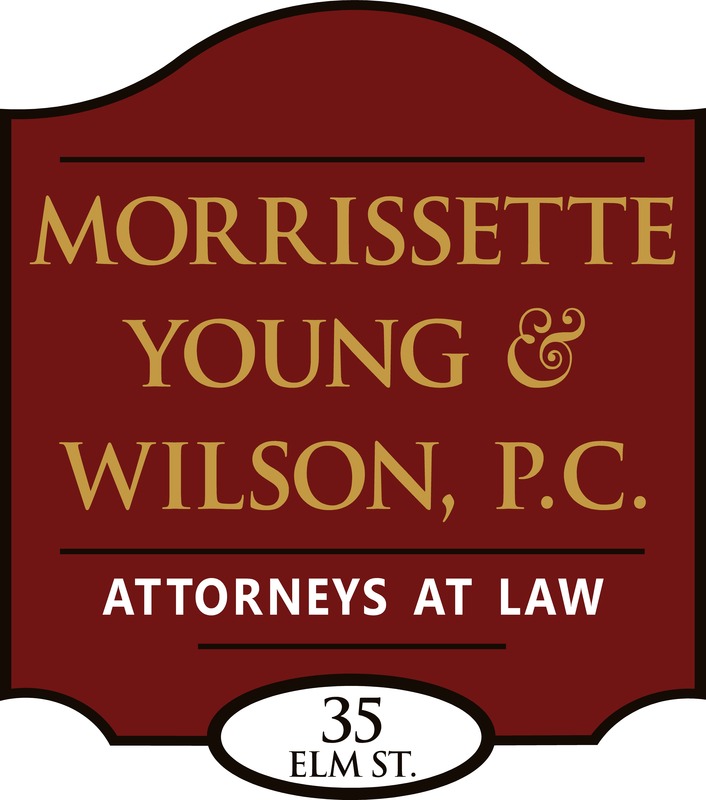 Our new firm, Morrissette, Young & Wilson, PC went “live” and official on January 1, 2014. But of course, there are hundreds of little details to smooth out when setting up a new professional corporation. Here’s one of them, finalized, and a great symbol of our presence in the community–right in the heart of downtown Lyndonville, with a satellite office in Essex County, Vermont!